Stay for 10 consecutive nights get 1 free. Stay for 20 consecutive days get 3 free. Stay for 30 consecutive nights get 5 free. Note: Free nights are valid for one calendar year and can only be redeemed between Apr 1st and Nov 30th. 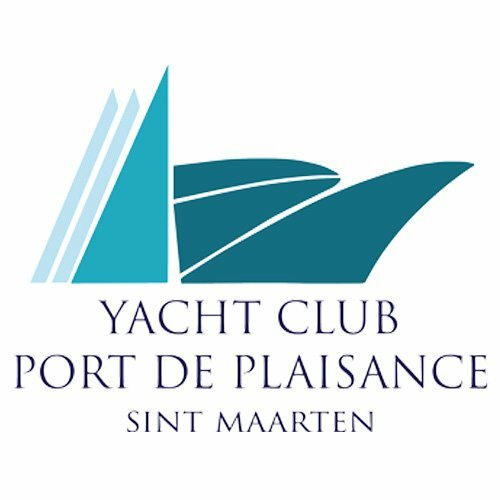 The Yacht Club at Port de Plaisance (YCPDP) is safely nestled within Dutch Sint Maarten’s picturesque Simpson Bay Lagoon. The 90-plus slip marina recognised as the Caribbean’s most versatile and elegant mixed-use marina that caters to vessels ranging from 40’ to 260’ LOA, with drafts to 16’. YCPDP is a full-service marina, offering in-slip services such as fueling, metered utilities, certified waste oil removal and high-speed internet. Onsite amenities, port clearance, provisioning, laundry services, restrooms & showers, hull cleaning and 24 hour’s security.